Chewy rice noodles, tender bites of meat, and a slow-simmering broth makes pho one delicious soup. Only large sizes available for take-out. A steaming-hot noodle soup loaded with tender pieces of sliced rare beef. Juicy slices of well-done beef brisket served in a steaming-hot noodle soup. Tender slices of well-done beef brisket and savoury beef balls served in a steaming-hot noodle soup. Savoury beef balls in a steaming-hot noodle soup. A steaming-hot noodle soup filled with slices of rare beef and tender beef balls. 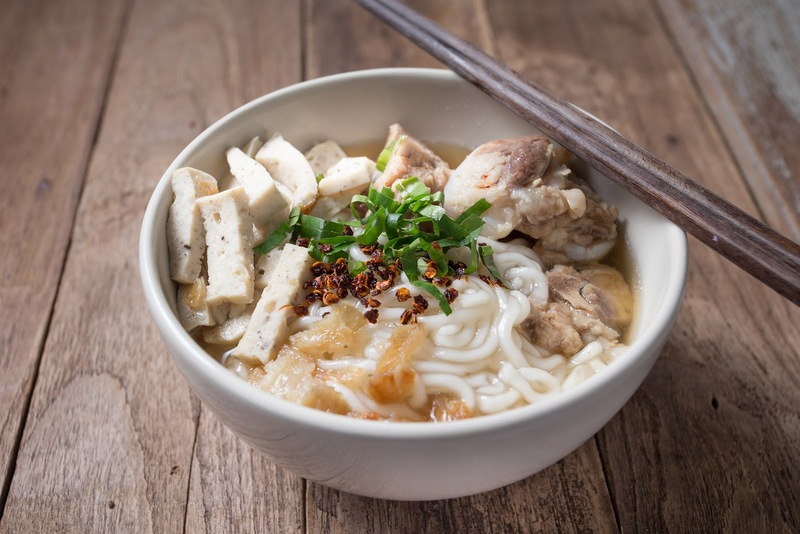 A vegetarian-friendly steaming-hot noodle soup. A steaming-hot broth loaded with a delicious combination of noodles, prawns, squid, and crab.